Visitation will be 5 to 7 p.m., Friday, March 29, 2019 at Behrens-Wilson Funeral Home. Funeral services will be 10:00 a.m., Saturday, March 30th at the funeral home, with Pastor Dan Menefee officiating. Interment will follow at Mt Calvary Cemetery. 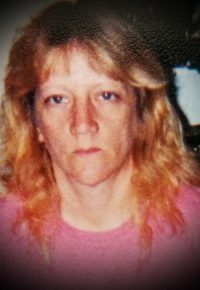 Delores Shelly Ekroth, 59, Rapid City, died peacefully Saturday, March 23, 2019 at home. Shelly was born June 4, 1959 at Ellsworth Air Force Base to Duane and Dixie (Douglas) George. She was a lifelong resident of Rapid City. Shelly married Gregg Ekroth on August 13, 1983 at Ft. Meade. Shelly has worked various retail establishments, most recently Pac Rat Palace. She retired 2 years ago. She enjoyed flowers, her grandchildren and her dog Peanut. Survivors include her husband Gregg Ekroth, her daughter Rhianna (Joseph) Cupp; three grandchildren, Raven, Rayna and Jakob; and her brother Kenneth George all of Rapid City. 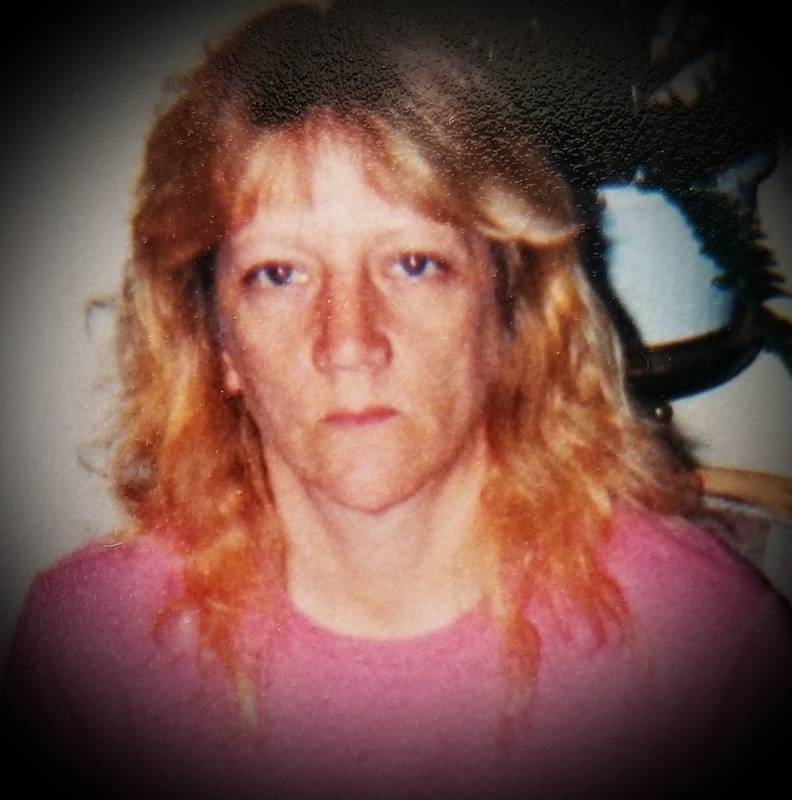 She is preceded in death by her son Gregg Jr, her step-daughter Crystall Lynn Ekroth and her parents.